Stichting Maendeleo is a Dutch foundation promoting self-sufficiency for underpriviliged talented children and (young) adults. We create an environment for people in which they can permanently and structurally improve living conditions for themselves, their families and their communities. 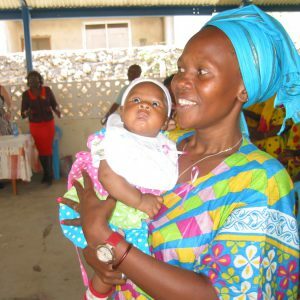 Stichting Maendeleo operates in the Mombasa region in Kenya. Through various projects, we support handicapped children and HIV positive mothers and fathers and their children. We help individual children to get education on all levels. And we contribute to various shamba projects (a shamba is a vegetable garden). Stichting Maendeleo also actively promotes cooperation between organizations sharing similar aims. And helps them sharing locally relevant knowledge. The Port Reitz Primary School for Handicapped Children in Mombasa. CBO Kenya Care: an organisation who supports HIV positive mothers and fathers and their children. My Book Buddy: we introduce class library and reading programs in primary schools in partnership with another Dutch organization, My Book Buddy.